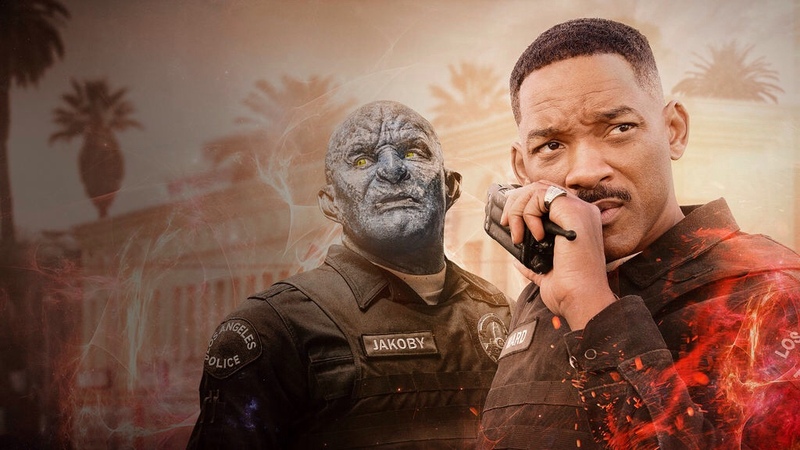 When I first saw the preview for the Netflix original Bright starring Will Smith, I thought it looked like a cool new sci-fi series. I was surprised to find out that a) it wasn’t a series but a movie and b) that it was more fantasy than sci-fi..
First the good. Smith was excellent as usual. Sure, he played Wil Smith playing a cop but his acting is solid and comic timing is second to none. I also liked the really liked the makeup. What appeared to be an alien partner in the preview was actually an orc. Yeah – like Lord of the Rings, Dungeons & Dragons… you know the type. That orcish partner Nick (played by Joel Edgerton) did a really good job as well. At first I loved the idea of a modern day setting with humans, orcs, elves, faeries etc. It really fell apart though in the writing and possibly directing. The script was campy and not intentionally. It was just weak. I did read that Netflix paid around $4 mil for the script and I have to say that was robbery. Maybe I should write screenplays? This isn’t the worst way to spend two hours, but it certainly isn’t the best. 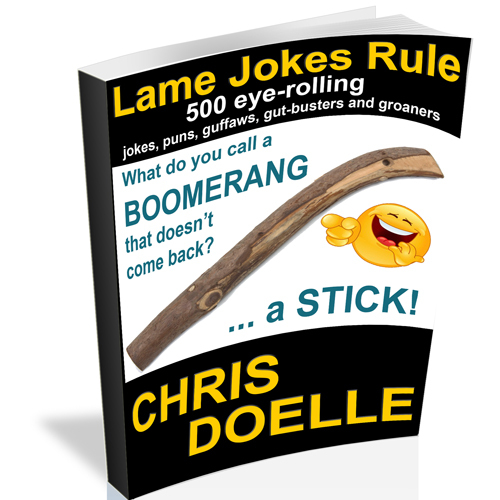 That said, if someone buys the rights, gets a new writer and turns it into a regular series… I could totally see it working.